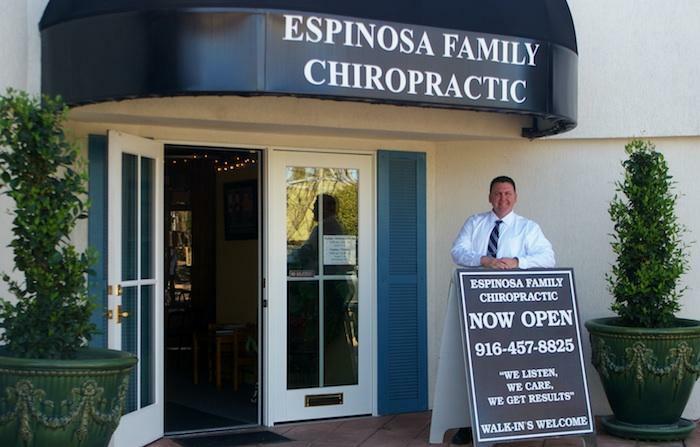 Welcome To Espinosa Family Chiropractic! We Listen... We Care... We Get Results! 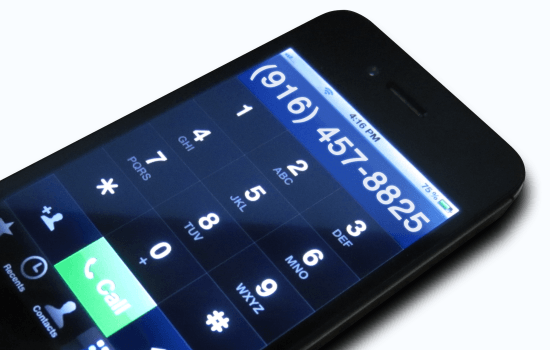 We are dedicated to providing gentle, high quality care and personal attention to our patients. 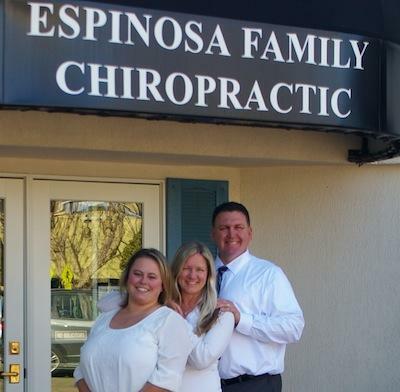 Here you will find information on our staff, the services we provide, office information, and general Chiropractic resources.